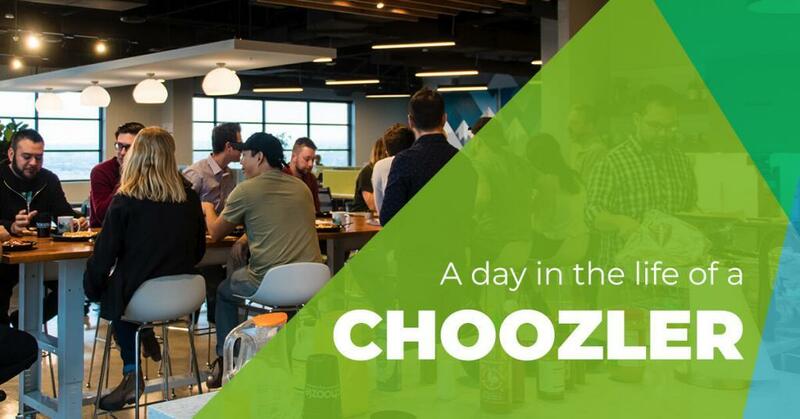 DENVER, CO–(Jun 23, 2016) – Choozle, a programmatic advertising platform that connects marketers with big data insights and real-time bidding across display, social, mobile and video, has been recognized with awards from the Denver Business Journal, Red Herring, and Colorado Companies to Watch. 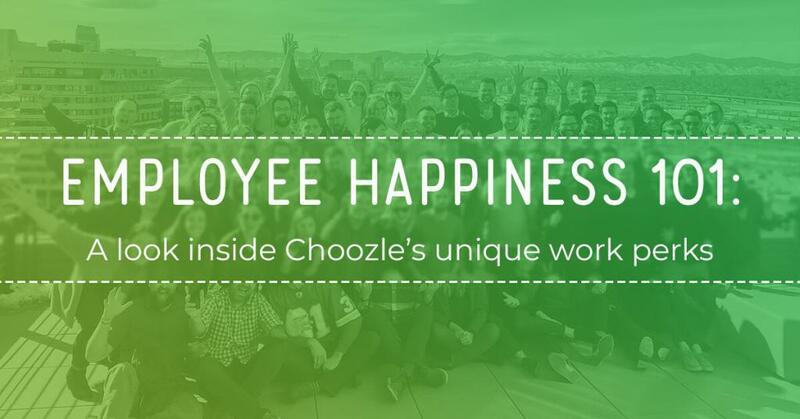 The Denver Business Journal selected Choozle as one of the Best Places to Work amongst the small businesses within the city. 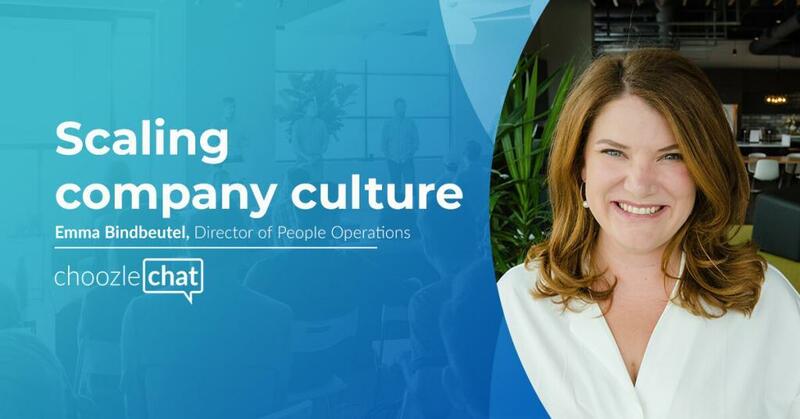 Choozle was selected based on their one-of-a-kind company culture that enables its staff to operate in an environment that cultivates learning and implements new digital solutions that impact the advertising industry. The Red Herring Top 100 award acknowledges the most promising companies in North America. Choozle was selected as a recipient of the award out of more than 1,200 companies that submitted for the prestigious honor. Red Herring analyzes criteria of startups in more than 20 areas, which includes revenue, technological advantage, growth rate, and company track record to determine the 100 most prominent companies. The eighth annual Colorado Companies to Watch award acknowledges Choozle as one of the 50 high-performing second-stage companies from across the state for remarkable innovation and industry impact. 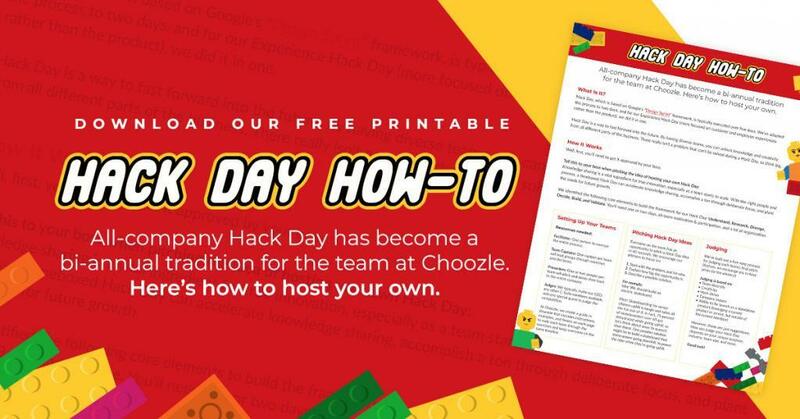 Choozle was selected out of more than 1,000 nominations and the businesses chosen represent successful companies that are poised for growth, have established themselves as a leader in their industry and have been involved in philanthropic activities. 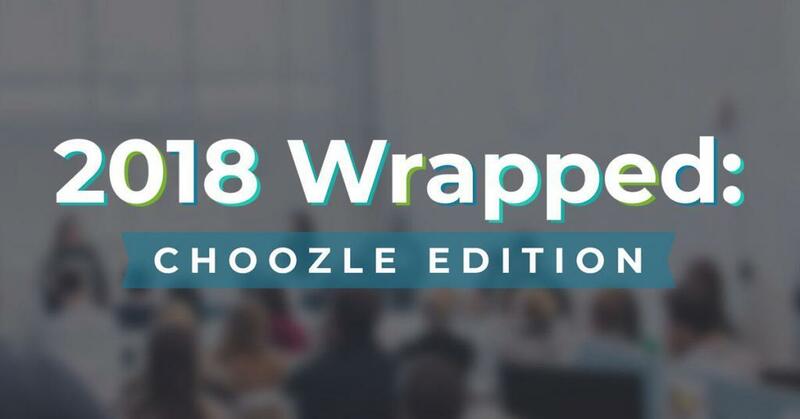 To learn more about Choozle and their programmatic ad buying solutions, please visit https://choozle.com/.